Bushwick Music Studios DIY Festival 3/26 + Bar Matchless, 4/8 with The Neutron Drivers and The K’s—PLUS FM RADIO PLAY IN NYC (87.7 FM)!!! We’ve had a pretty awesome few weeks of shows, recording and learning some new material. We even took some photos with Tommy’s brother, Joe Devito, as you can all see. Also, the fine folks at the indie darkroom, 87.7 FM in NYChave been playing Faceplant. It’s been in regular rotation since 3/10. 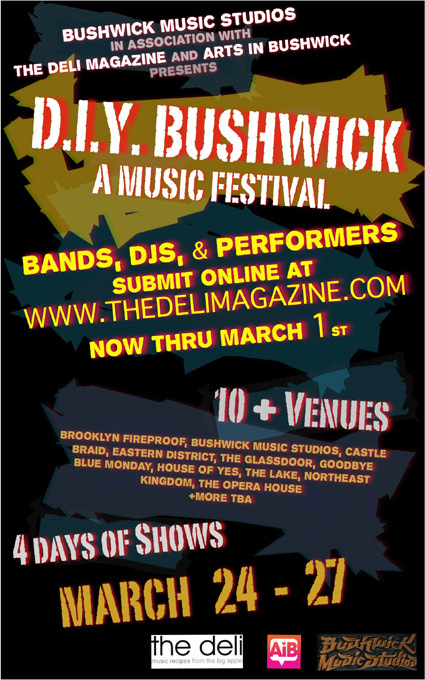 We’re pretty excited to have been selected for the Bushwick Music Studios DIY Festival. Check us out on 3/26 at Don Pedro’s at 90 Manhattan Ave. Following that we will be at Bar Matchless, one of the coolest venues in Greenpoint. There is no cover, like they used to do in the old days. Great selection of beer and booze. 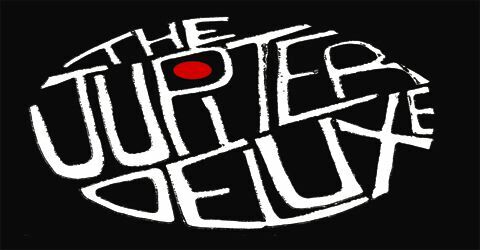 We’re again joined by our friends The Neutron Drivers as well as The K’s!